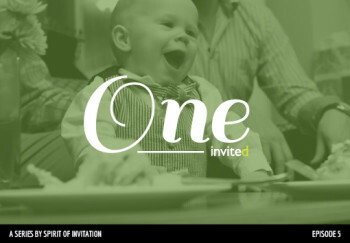 One explores the place of invitation within the midst of our often fragmented lives. Real invitation takes place when we realize that we’ve received an invitation to live a life of radical unity, joined together in the unity of God. What would invitation look like if we begin from this place of unity and cohesion, and engage with those around us as whole people too?